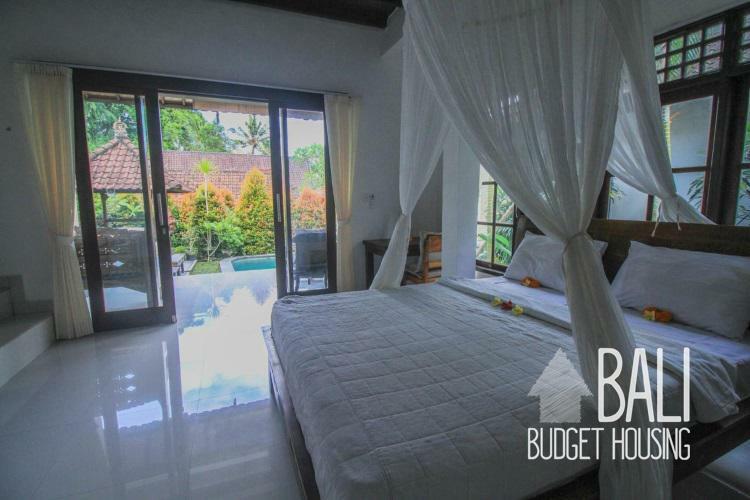 We couldn't get the exact location for this Ubud accommodation so the map location might not be 100% correct. 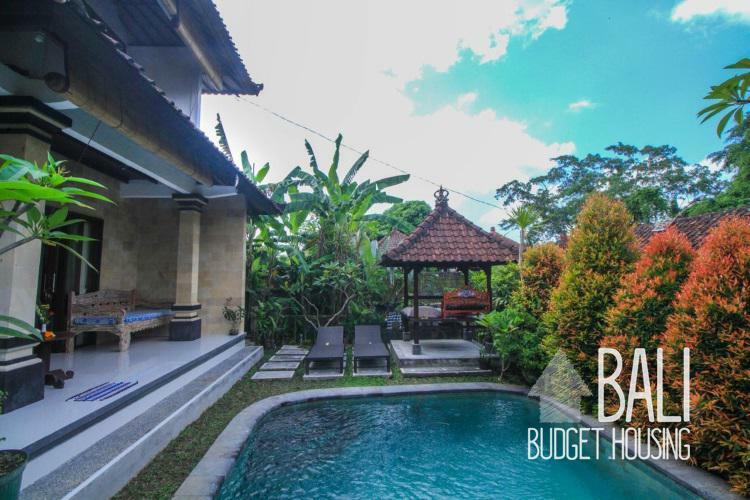 Ubud is a remarkable town in the middle (slightly east) of Bali and is one of the top destinations for those seeking nature, yoga, spirituality, culture and fine arts. 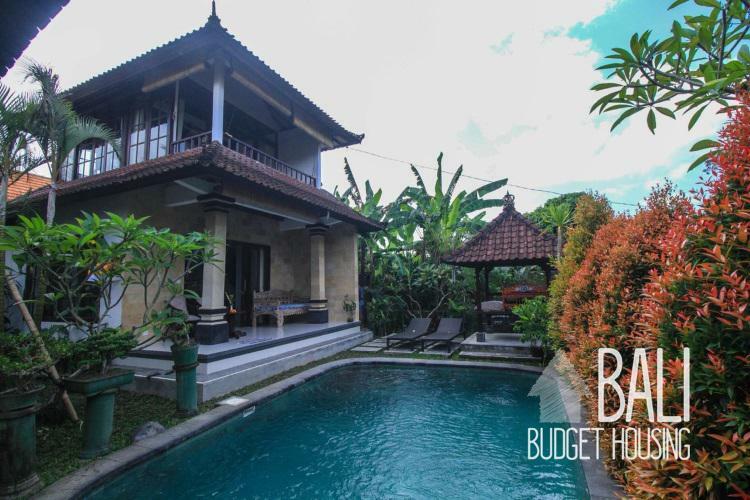 Ubud is surrounded by many things that will bring people to Bali, such as breathtaking rice fields, authentic small villages, ancient temples, art and craft communities, cheap accommodation (although due to popularity longterm rentals are getting more expensive) as well as unique luxury hotels. 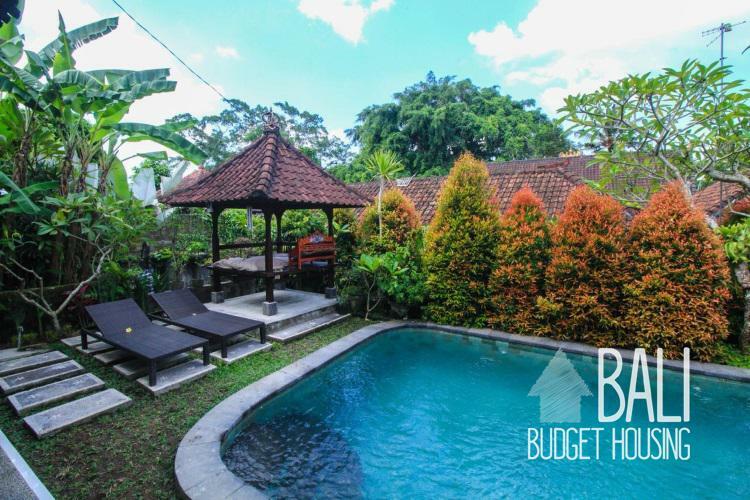 Nevertheless, Ubud is still well known with backpackers, spiritual people, and other tourists. 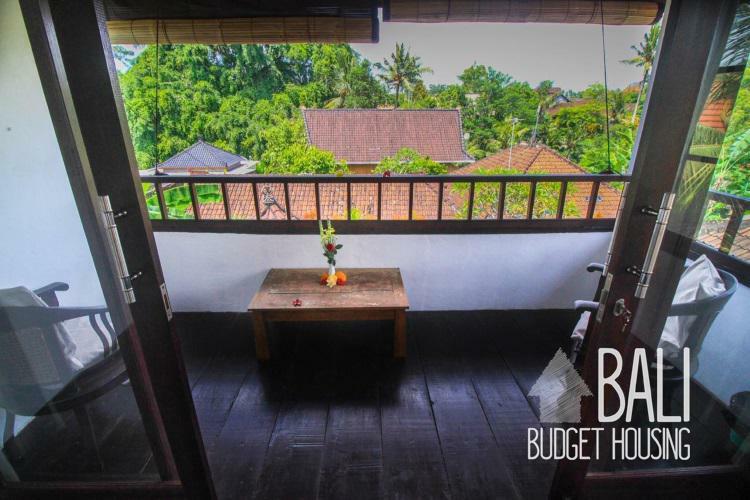 There’s a free/slightly-hippyeqsque/yoga vibe to Ubud, which is great and makes Ubud such an experience. 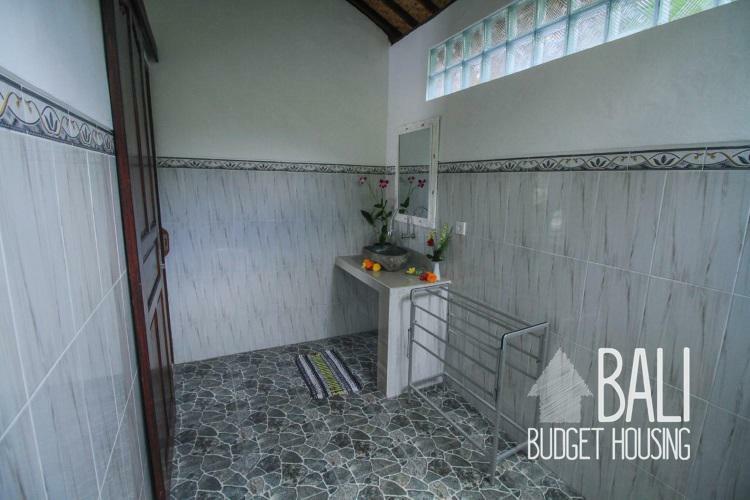 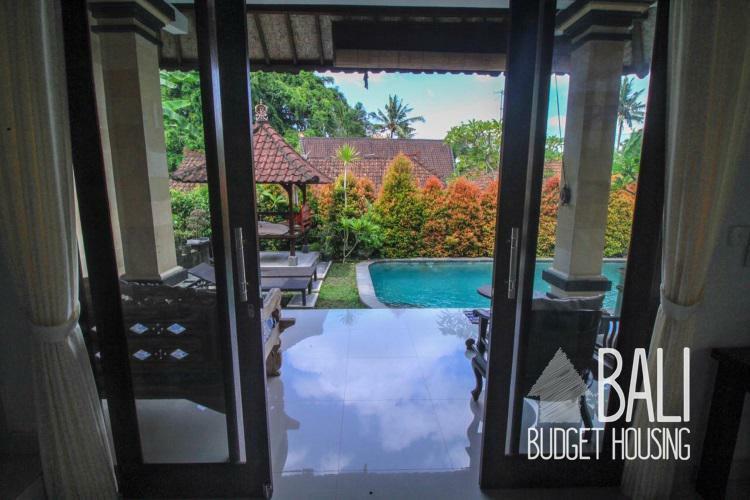 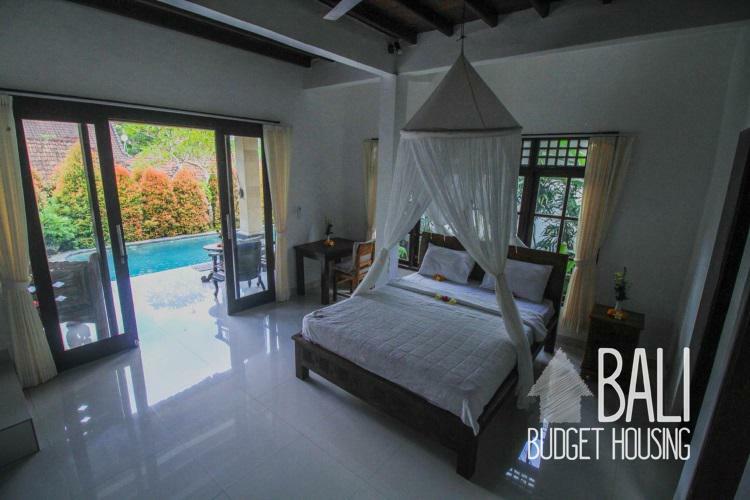 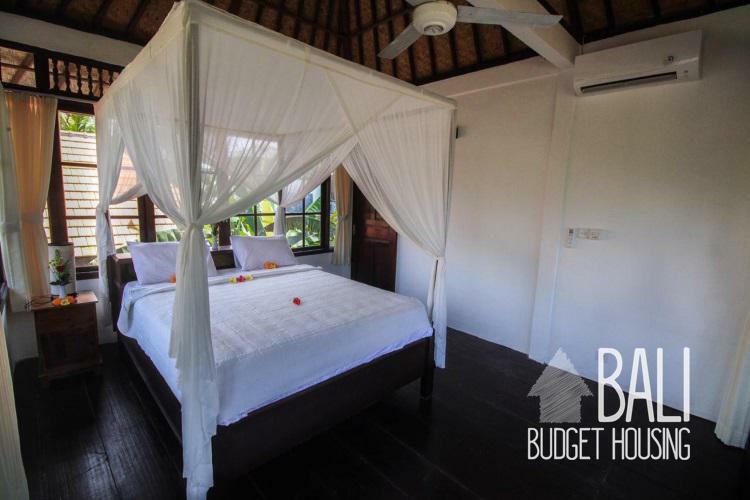 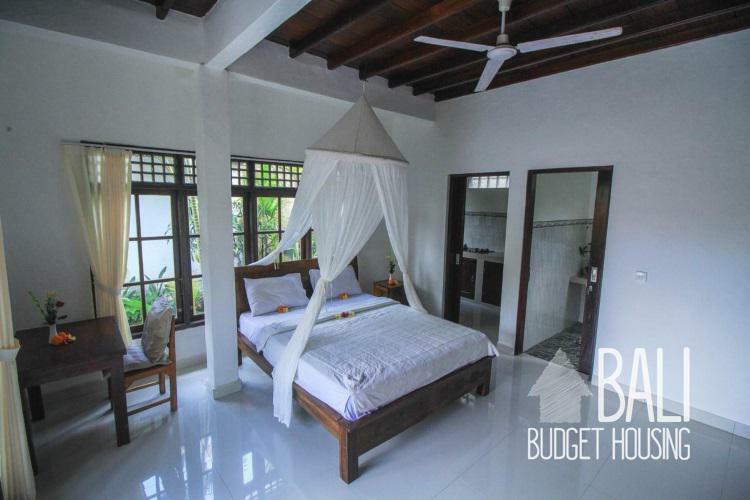 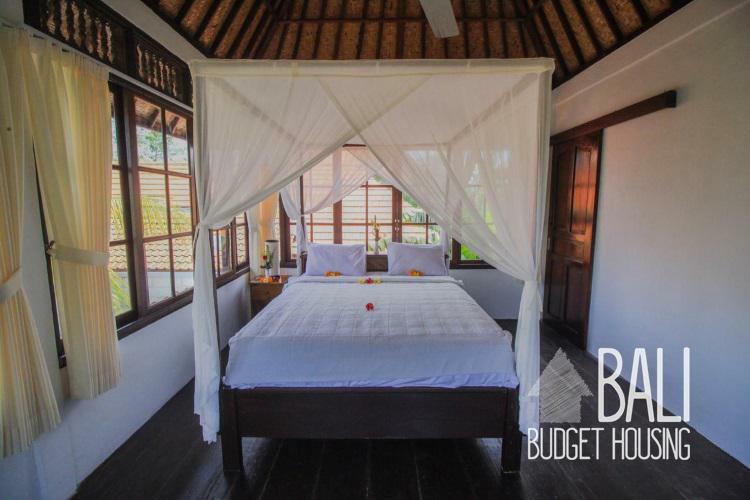 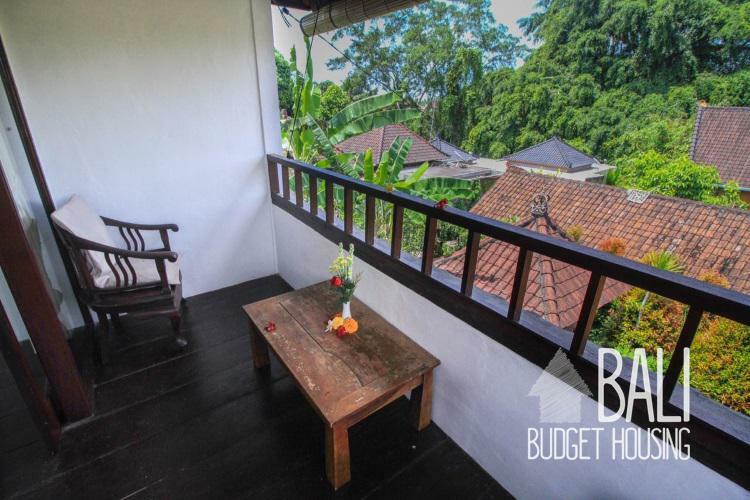 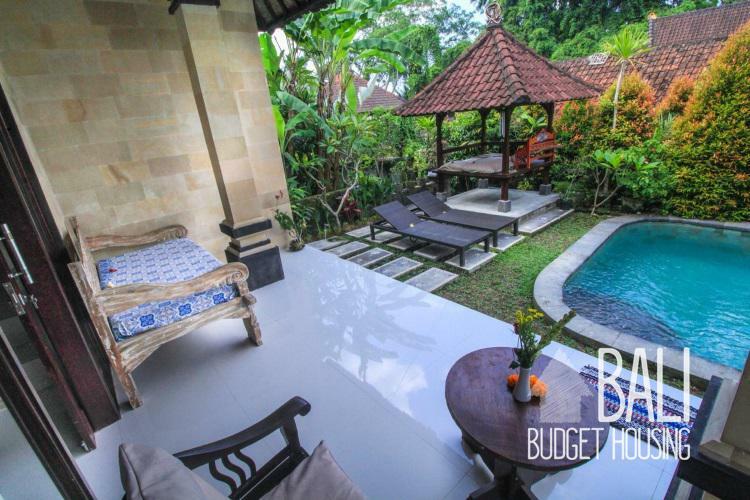 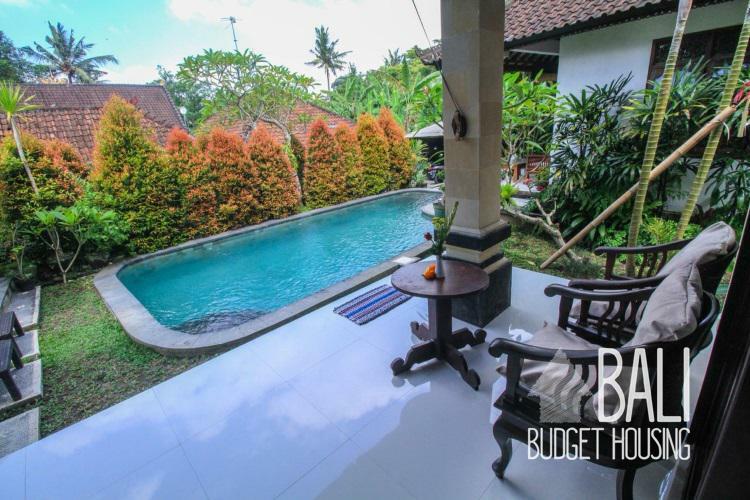 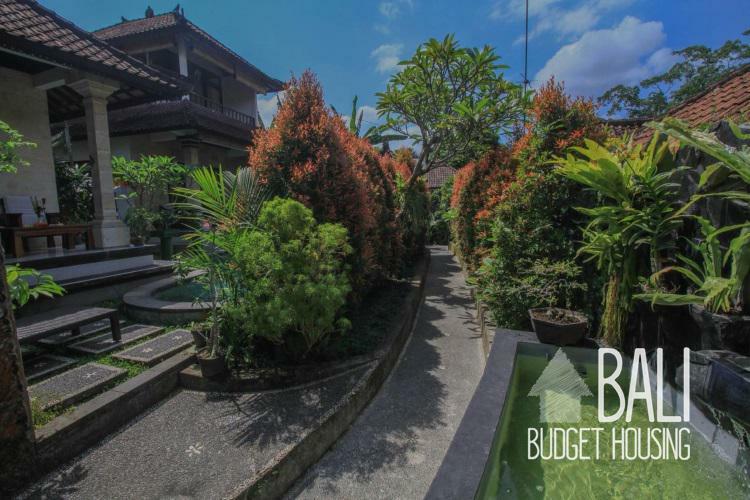 At Bali Budget Housing we get many requests for accommodation for rent in Ubud, however unfortunately it’s hard to find great deals on long term rentals in Ubud, since the area is very popular. 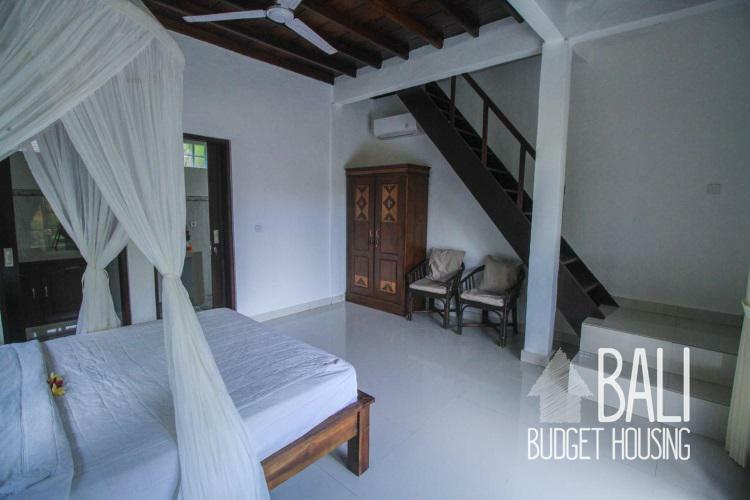 Every now and then a little gem passes by, however it’s usually rented out very quickly, so if interested, act immediately! 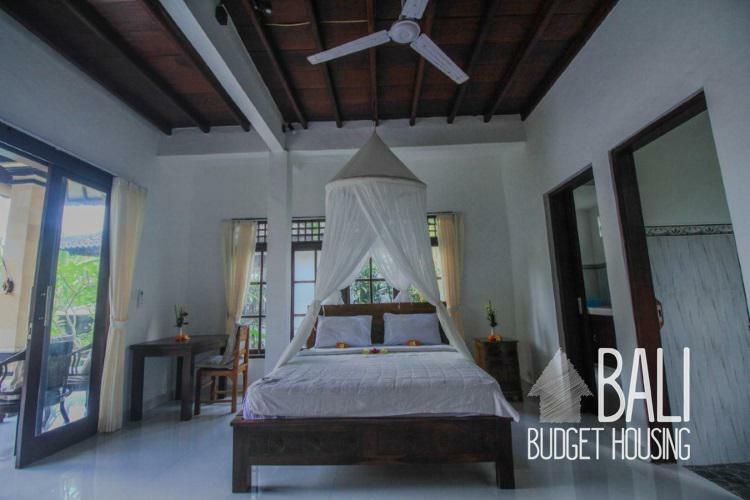 Email Address is Required. 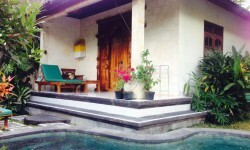 Please Insert Valid Email Address. 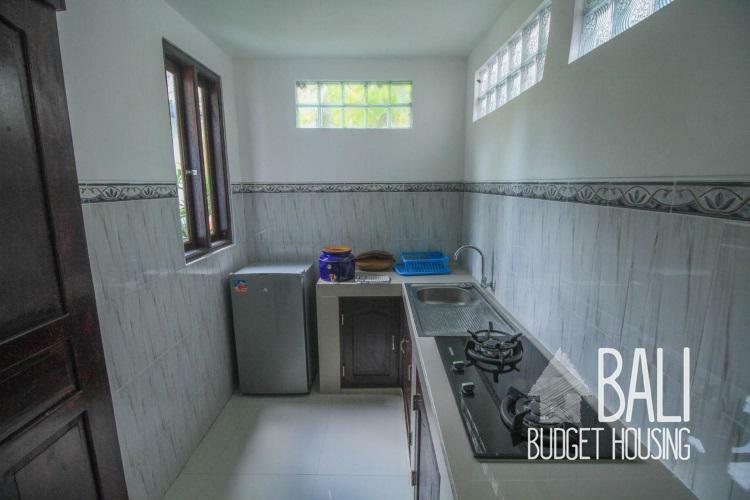 Renting Property From is Required. 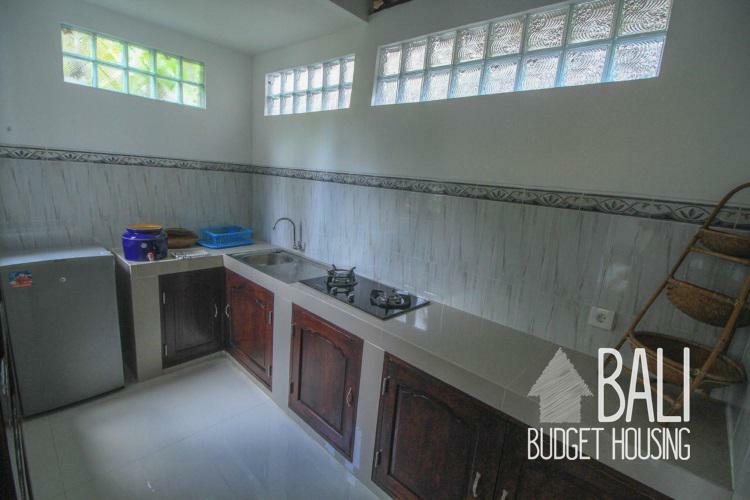 less than 1 month1 month2-3 months4-6 months6-12 monthsmore than 1 year How Long is Required. 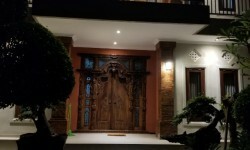 My Home Country is Required. 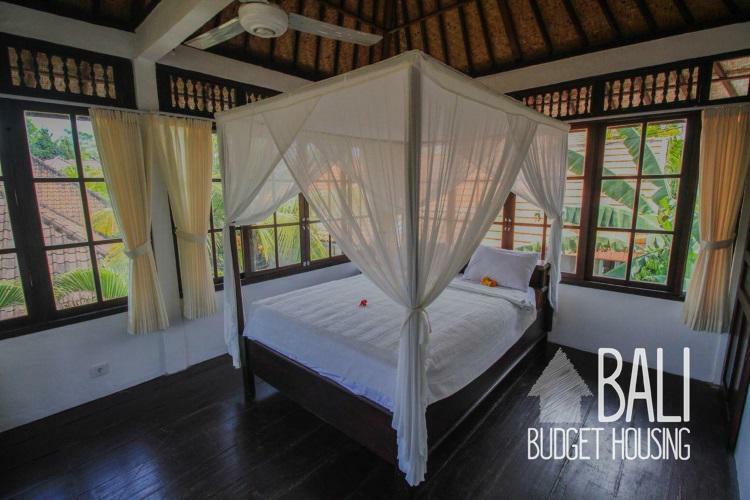 Please use comments to share your experiences about this accommodation or anything that is helpful for others. 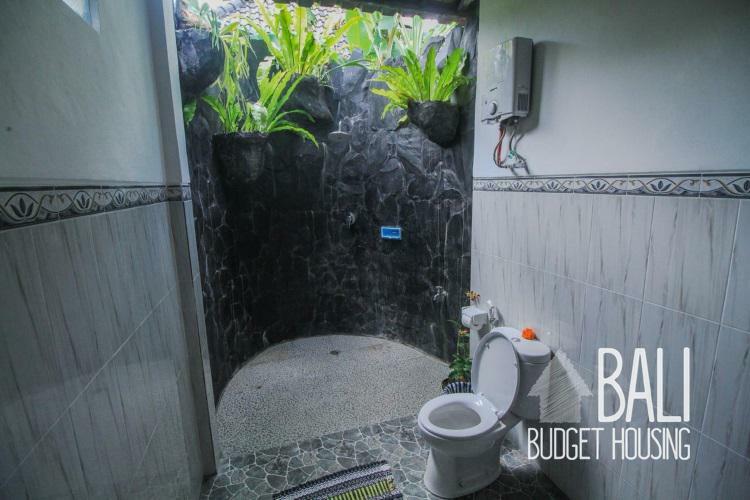 For inquiries about this property, please use the Contact tab.